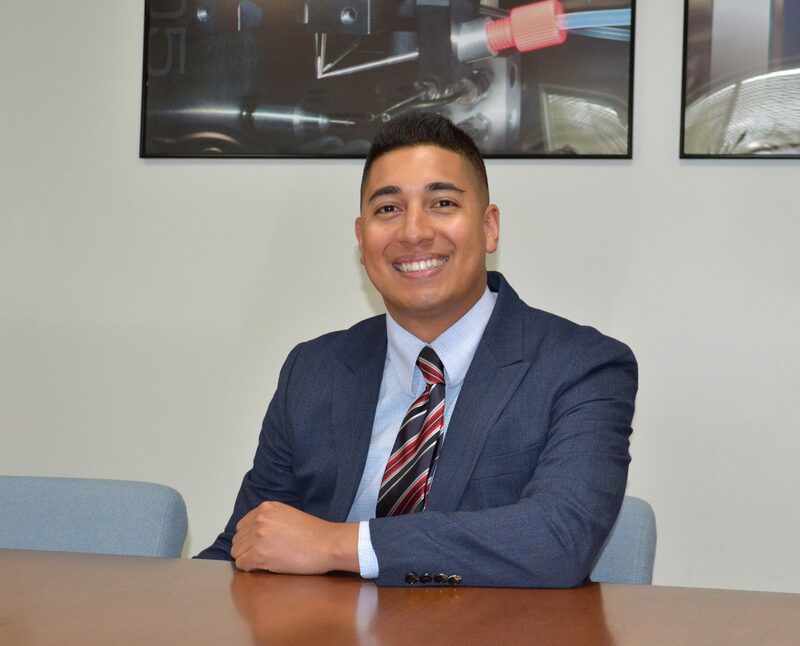 Sono-Tek is pleased to announce the appointment of a new Director for their Ultrasonic Coating Solutions Business Unit, Mark Zamzam. Mark joined Sono-Tek in 2011 as an Applications Engineer. The following year, Mark was promoted to Regional Sales Manager. He has managed technical sales in Europe, the Middle East, and Asia as well as coordinating training and communications with distributors in those territories. The Ultrasonic Coating Solutions Business Unit sells ultrasonic coating equipment to the medical, glass, and industrial sectors. Mark holds a BS in Electrical Engineering from SUNY New Paltz and has a strong background in communications and public relations prior to joining Sono-Tek. He will be managing a team of sales managers and technical sales personnel covering worldwide territories in his new role as Business Unit Director. “Mark’s strong technical background and knowledge of the markets we serve combined with his infectious enthusiasm is exactly what is needed for this position,” said Bennett Bruntil, Sono-Tek’s Vice President of Sales and Marketing.